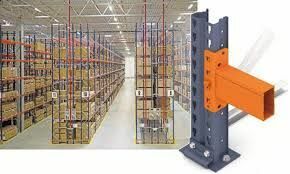 Mecalux Pallet Racking (APR). 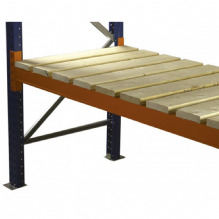 The most universal system for direct and single access to each pallet. 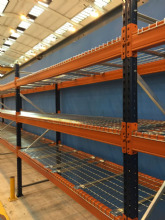 The optimal solutions for those warehouses with palletised products and a wide variety of SKUs. 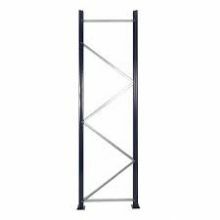 Mecalux Pallet Racking is a high quality pallet racking storage system allowing multiple height storage of various size and weight pallets and materials. 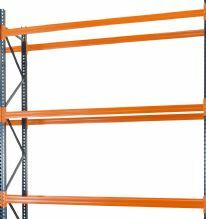 Mecalux Pallet racking is deal for safe storage of your pallets in your industrial warehouse.